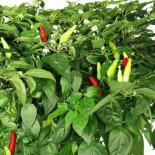 Three different chilies for 3 levels of heat! 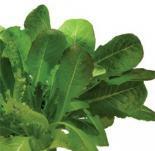 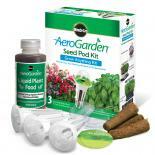 One of AeroGarden's most attractive and fun veggie gardens. 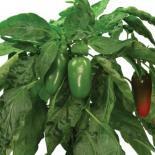 Mildly spicy Jalapenos, medium Red Fire (great for Asian dishes) and tiny, fiery Super Hots. 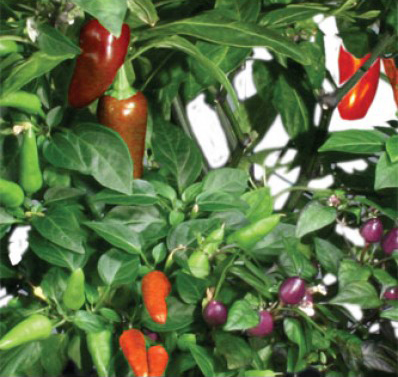 A gorgeous garden with three varieties of zesty chili peppers to offer a full range of chili heat and flavor to spice up your cooking. 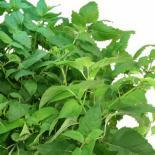 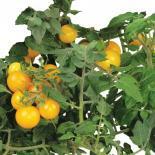 Harvestable fruit in about twelve weeks with hundreds of peppers produced for up to six months. 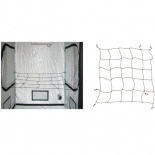 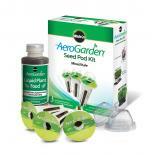 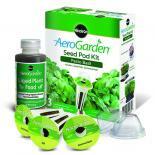 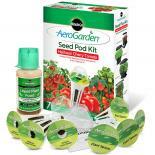 Works with the AeroGarden 3 and 7 pod units (AERO300, AERO500).